Comfortable and eclectic, two stories of Craftsman details welcome you with four bedrooms and two baths on two floors, a well-equipped kitchen, big screen TV and old-fashioned porch. Settle in for a weekend or week. 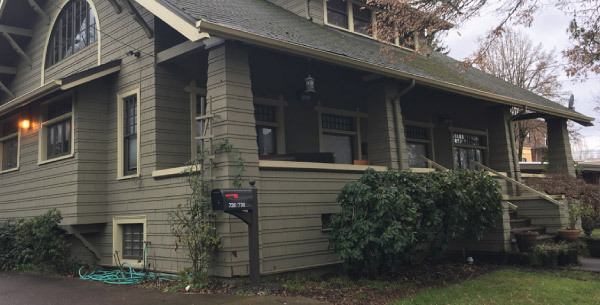 Historic Wortman House at 726 NE Fourth Street is just a block from McMinnville’s famous Third Street, crammed with amazing choices for food, wine and brews. 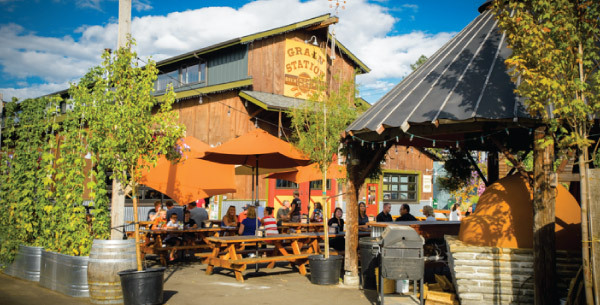 The area’s pinot-noir-soaked notoriety has propelled tourism and transformed … Third Street into what could very well be the most interesting cross-section of restaurants in the state. During harvest and holiday season, McMinnville is a chef’s kitchen—fresh flowers, tomatoes, local goat cheese, melons, fresh baguettes, peppers, pumpkin sausage and local wine. There’s no better time to be in the Willamette Valley. McMinnville is an hour from Portland, a half hour from Salem and an hour to the Oregon Coast. From Seattle, it’s four hours, from Bend, three hours. Your drive to Mac will take you through small towns, past hazelnut orchards, fields of blueberries and, of course, rolling vineyards. 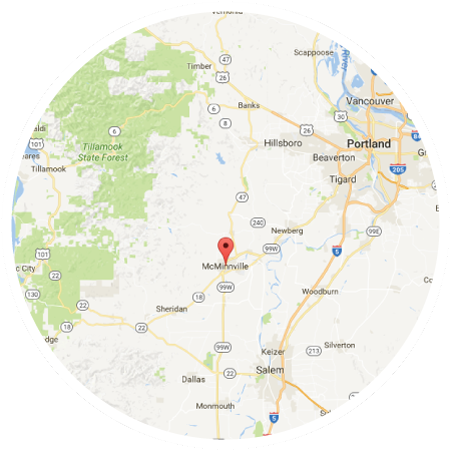 Be sure and book enough time to explore both McMinnville and the area … there’s lots to sip, savor, see and do. Follow us on Facebook and Instagram and hashtag your pics and posts with #726fourth. Discover more about McMinnville’s places and events here. You’ll love the house and you’ll adore McMinnville, we’re sure. Share your photos on Instagram and Facebook.